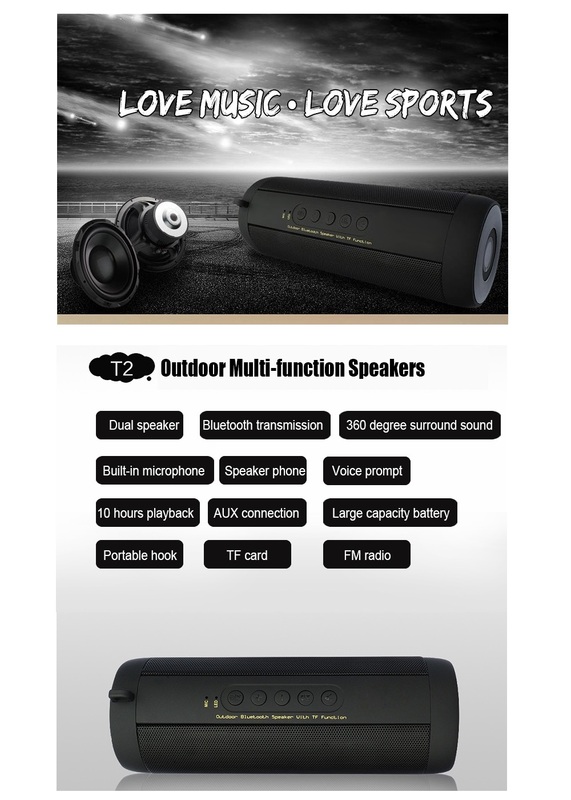 1.Super Bass High Quality Sound Acoustic System:The T2 HIFI woofer Dual Speaker engineered with 3D dynamic sound technology,hundred times of tests to find suitable material for cone diaphragm.Collaborating with passive S-Bass radiator,ensure HD sound with exceptional bass from T2 Bluetooth Soundbasket. 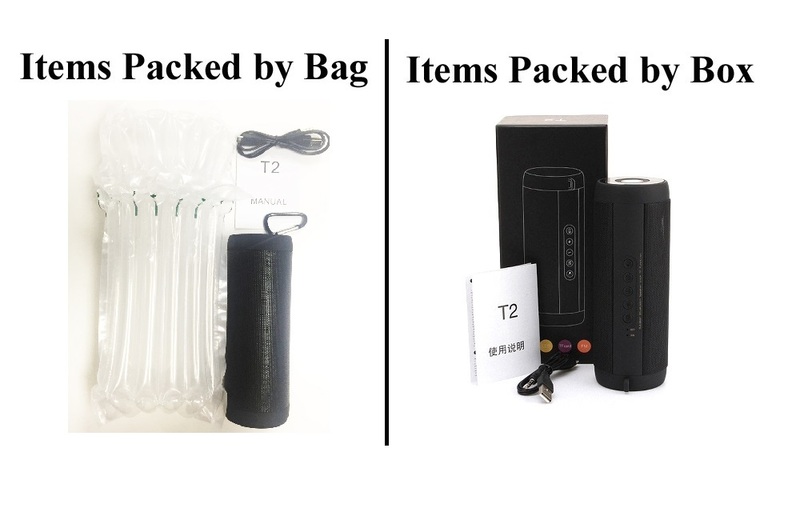 2.An Amazing Outdoor Megaphone:Portable design,compact body.Shower Speaker with IPX5 standard Waterproof offers protection from water splashes/light rain showers.Led Flashlight Function supports the international SOS distress signal. 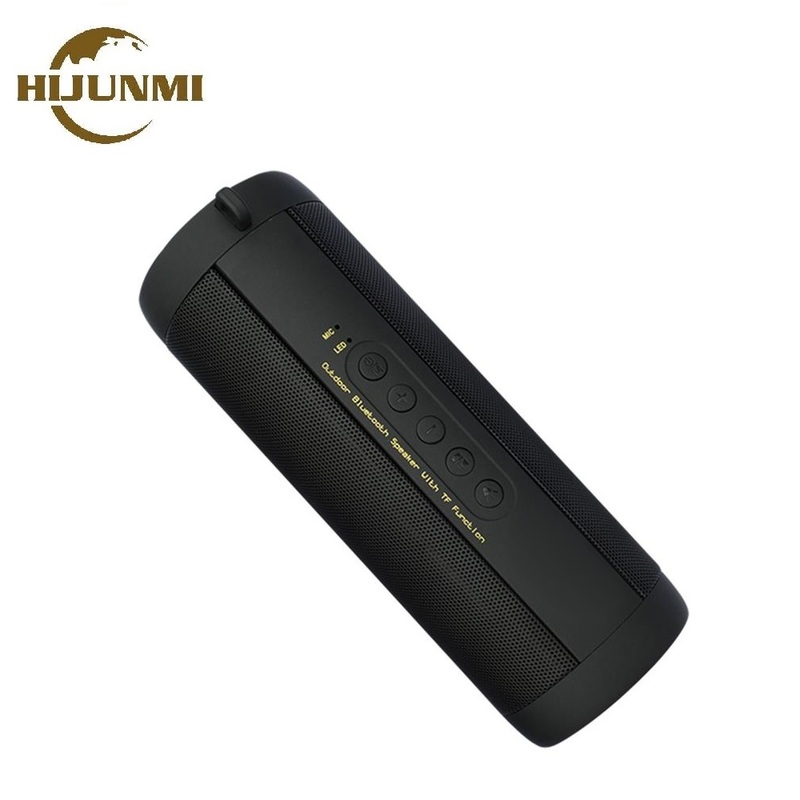 3.Long Playtime, Fast Recharge:With 1800mAh built-in Lithium-Polymer battery, you can enjoy 8 hour of non-stop music at 80% volume,three times longer than similar-sized portable speakers.Recharge in just 5 hours using the original 01 Audio Micro USB cable. 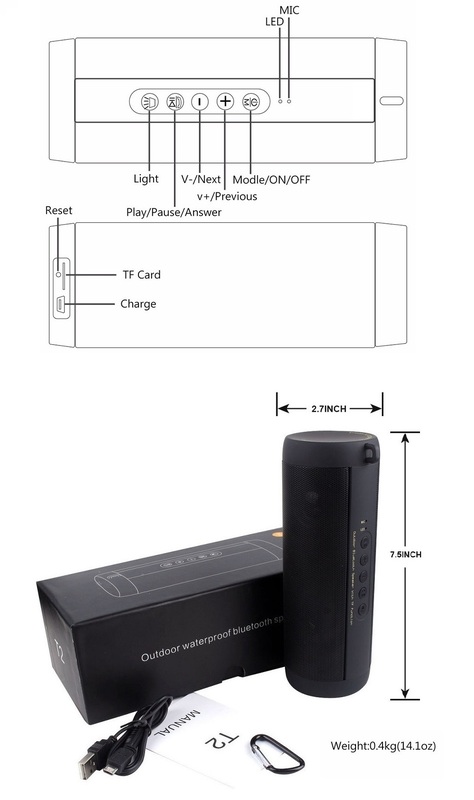 4.Reading Mode:it could automatically play the music with a stand alone TF card which can up to 32G. 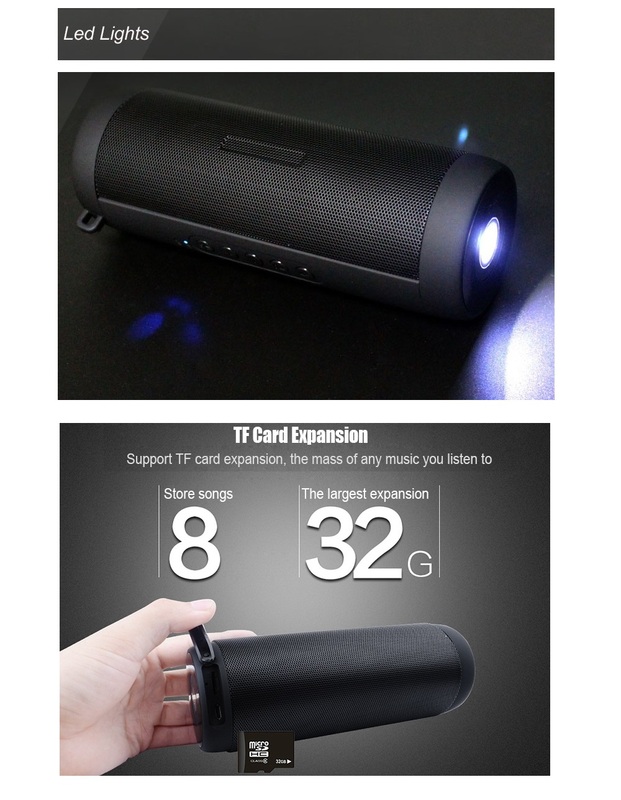 5.This Powerful Boom box also supports FM radio,cycling lighting,voice prompt,music playing,etc. 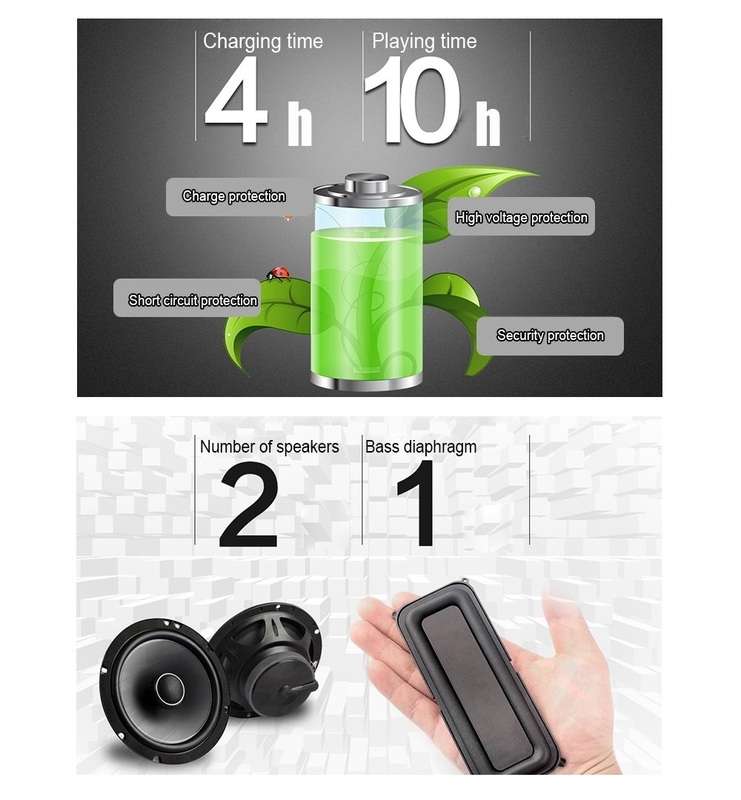 Everyone need such a Premium bluetooth speaker! 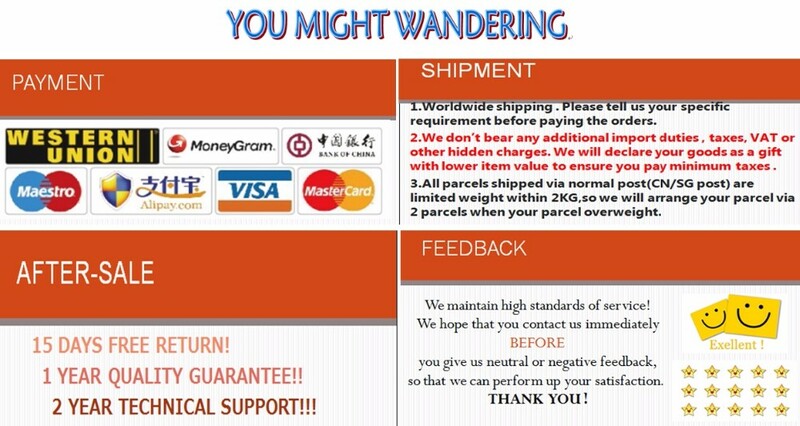 Do Not hesitate to Click the ‘Add to Cart’ button to order NOW! 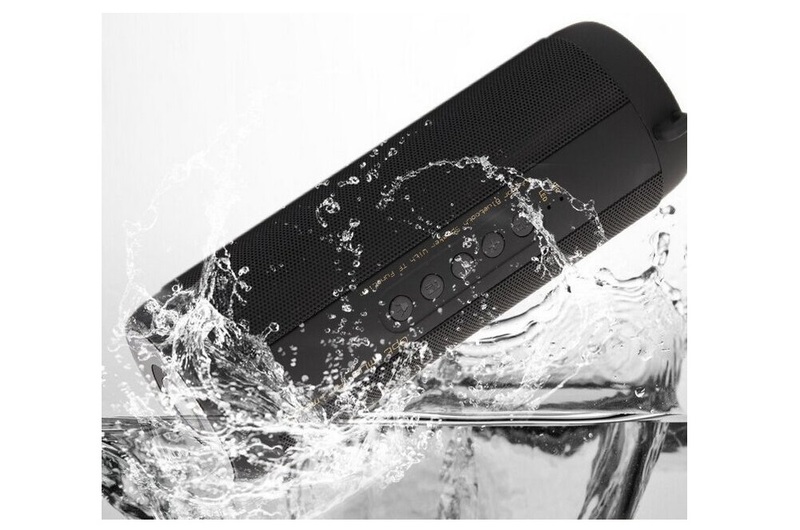 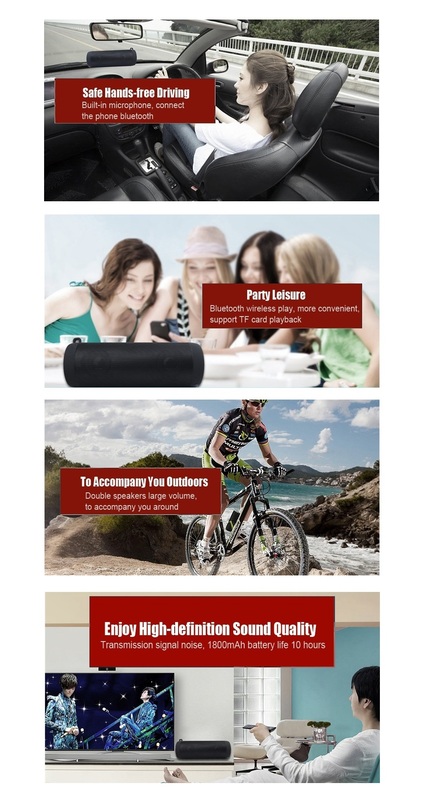 This fantasticCOLUMNWireless+Wired Bluetooth vibration Speaker will bring you power everyday!